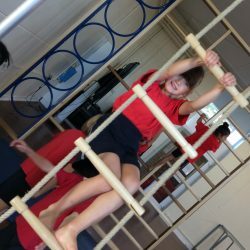 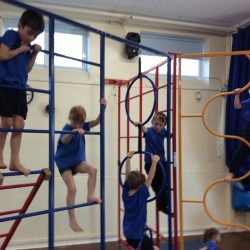 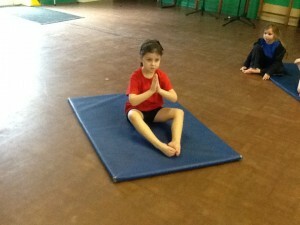 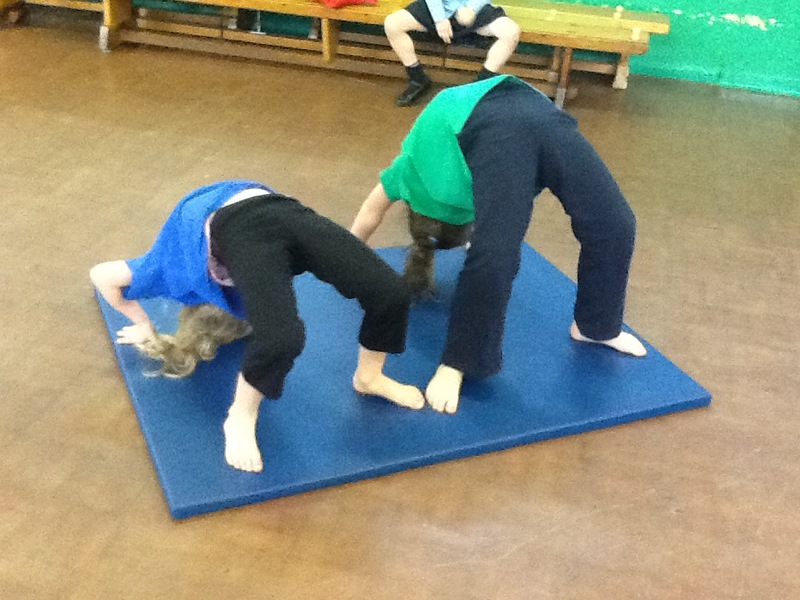 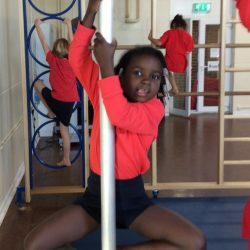 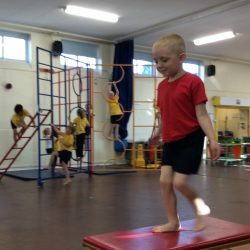 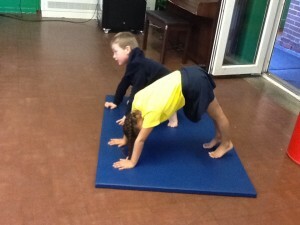 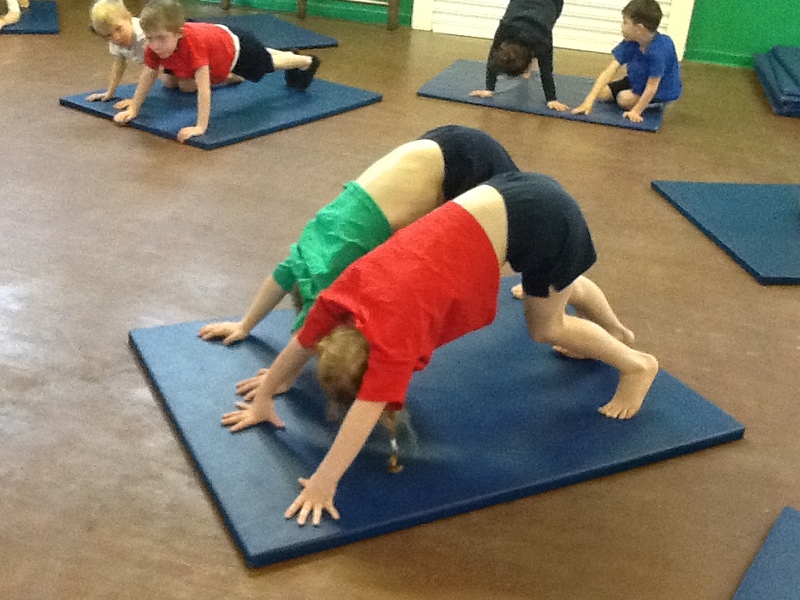 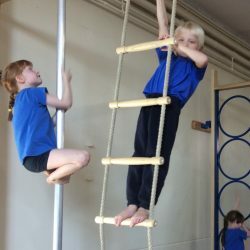 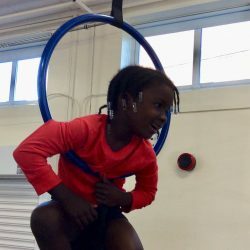 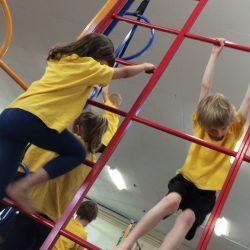 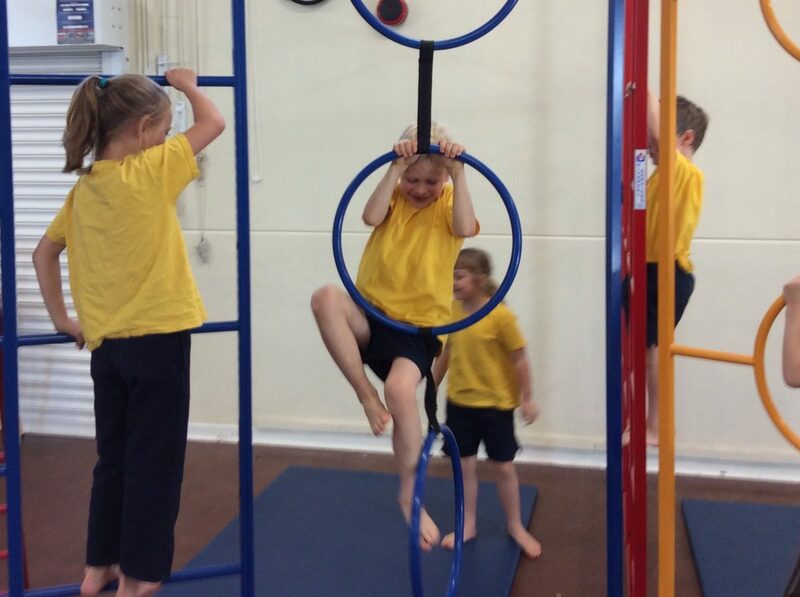 2MG have been perfecting their forward rolls and, for those who can’t already, tackling cartwheels in PE. We have even put them together into routines. 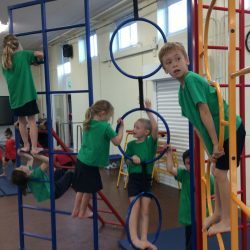 We’ve worked so hard that we decided to have a week of fun exploring the wall bars. 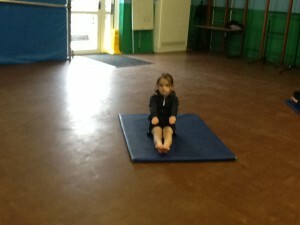 children we have here at Lickey Hills. 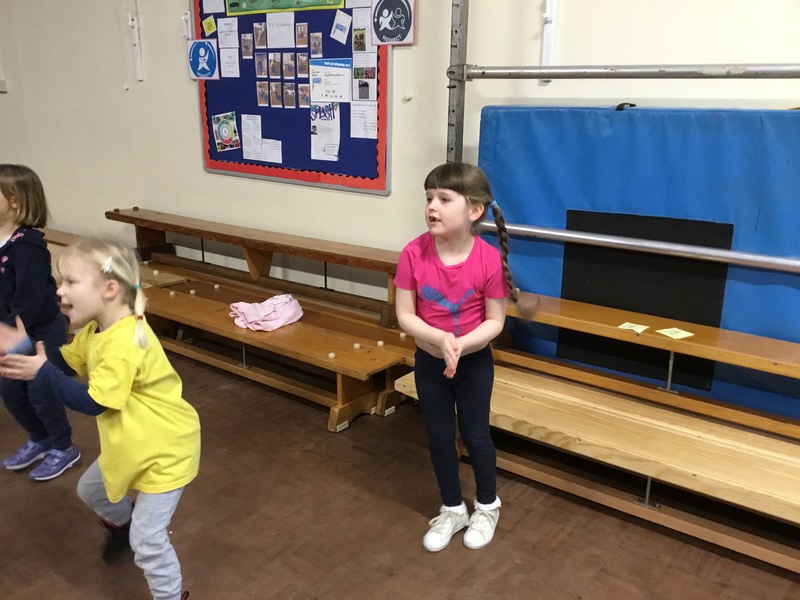 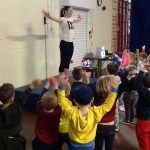 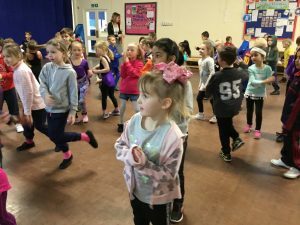 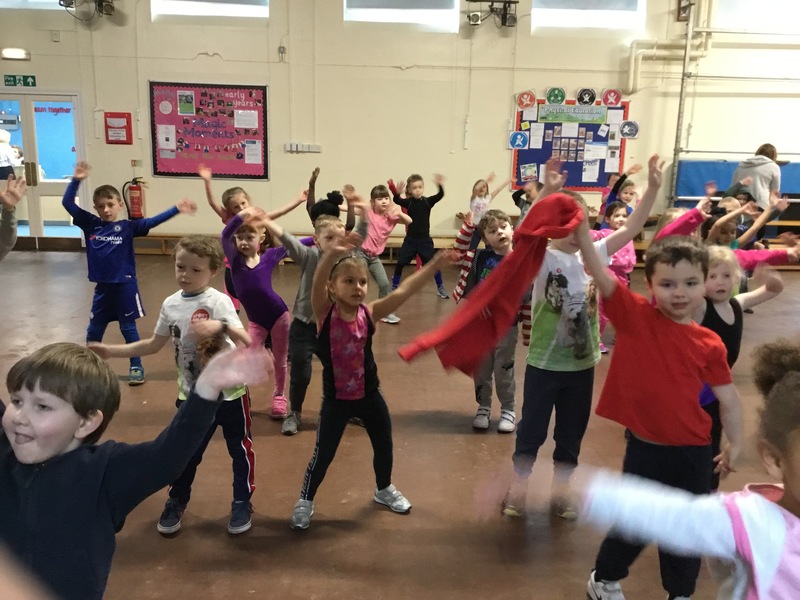 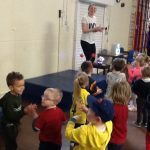 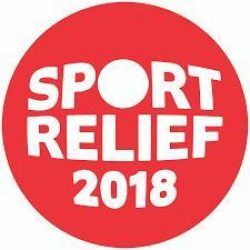 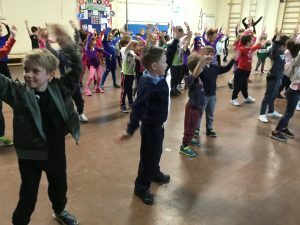 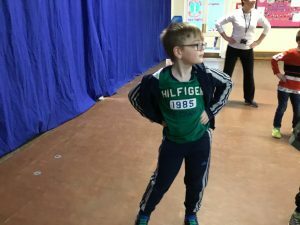 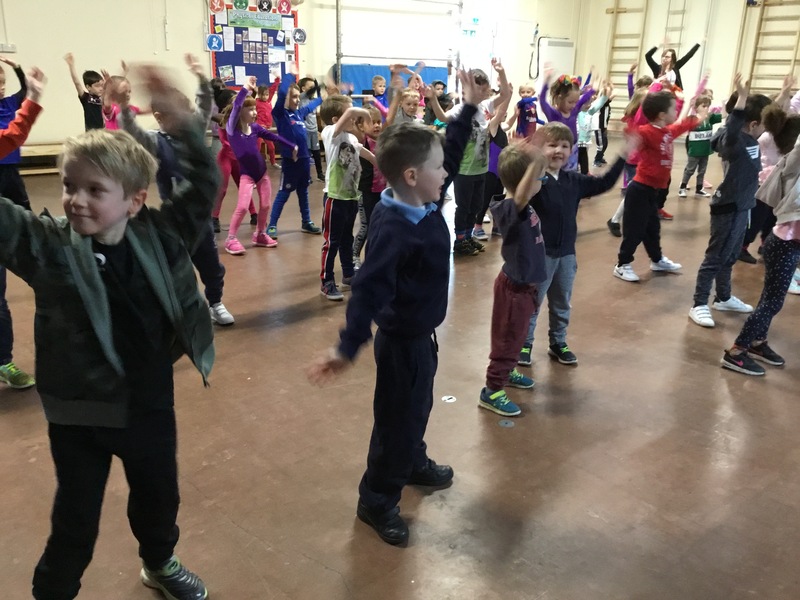 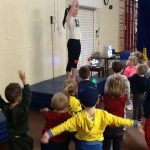 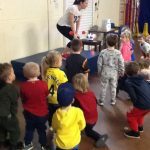 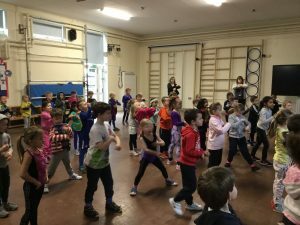 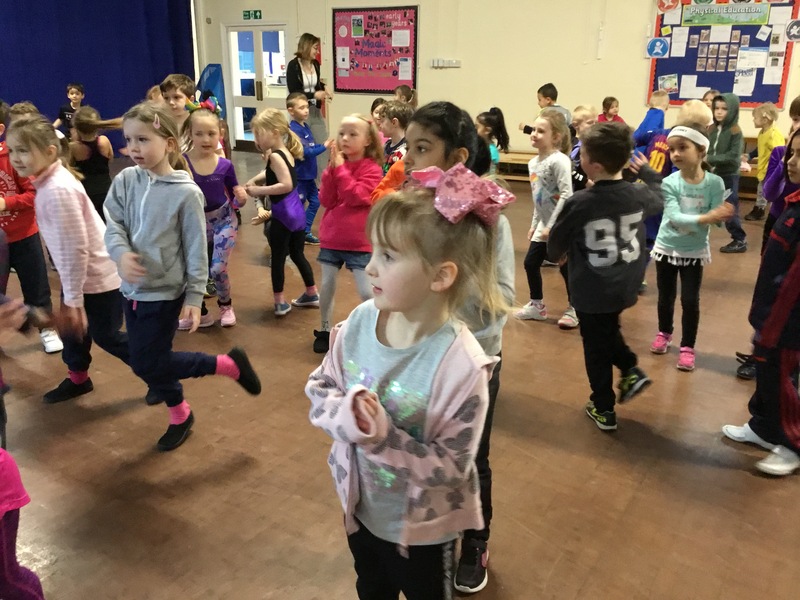 Enjoying our dance class for Sport Relief. 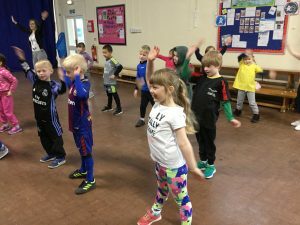 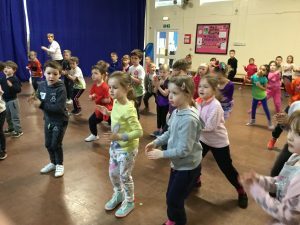 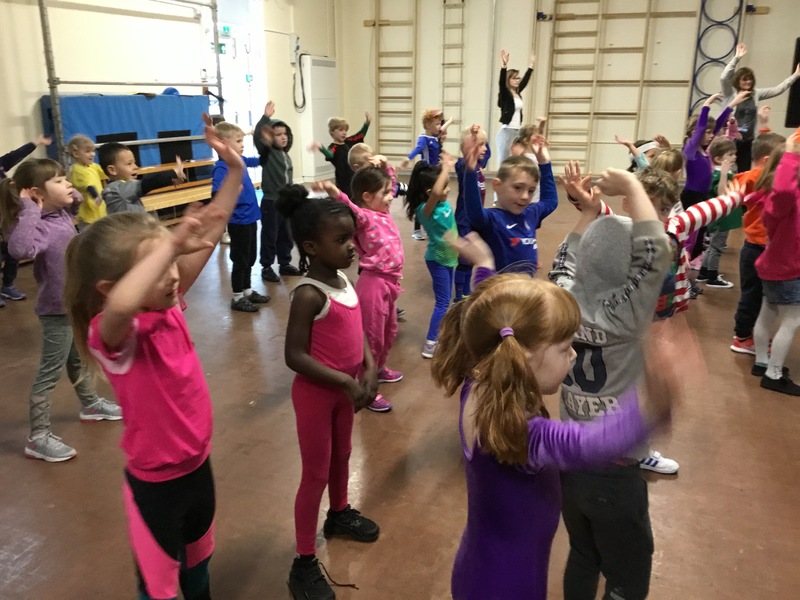 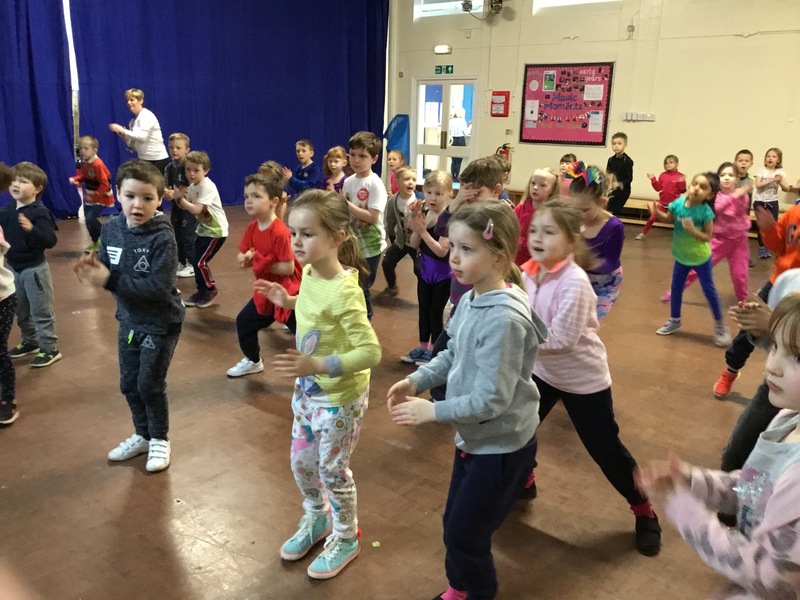 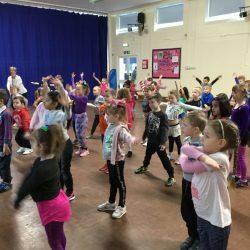 Today 1RB were learning a Bhangra dance. 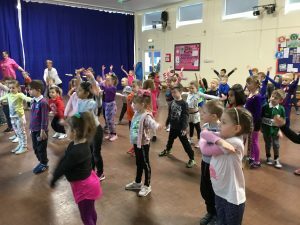 We really enjoyed it! 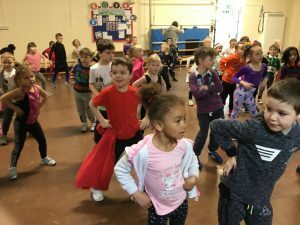 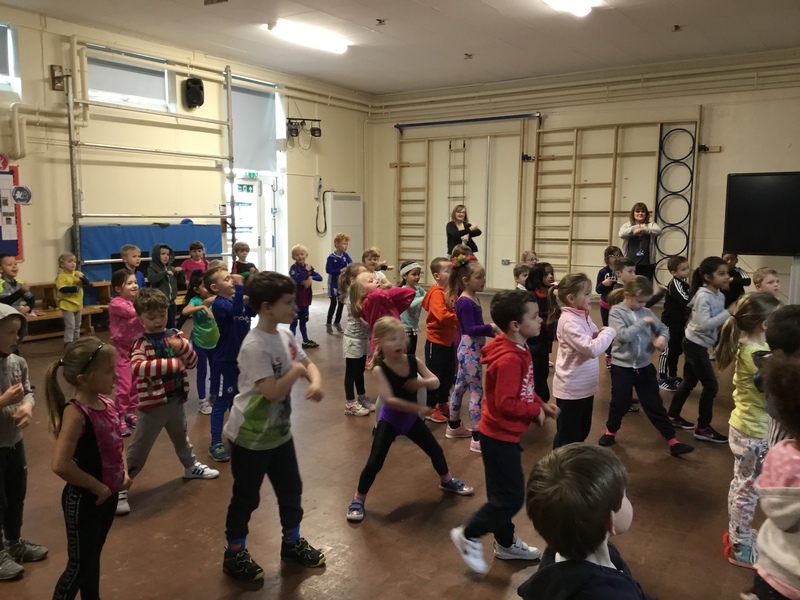 For our last unit in PE, 5CW have been learning about the haka – a traditional dance that is performed by the New Zealand Rugby Union team. 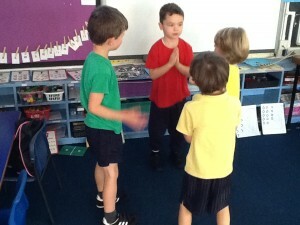 We learnt that the New Zealand team use the haka to intimidate their opponents just before the match kicks off. We even looked at some of the translations of the original Maori lyrics to help us create our very own haka! 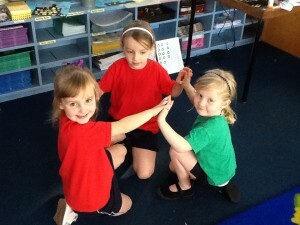 Finally, we worked hard to perfect the Ka Mate haka and performed it as a class. Mrs Williams and Mrs Ray were both a bit scared as they walked through the hall! 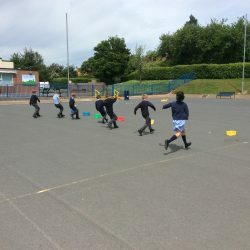 I’d like to take this opportunity to thank all pupils in 5CW for their amazing work this year – I’ve been blown away by your fantastic effort and the many outstanding pieces of work you have produced. 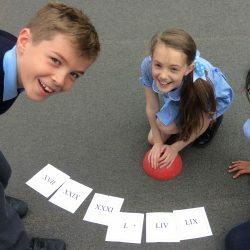 You have been a pleasure to teach and I am looking forward to teaching you again at some point in Year 6! 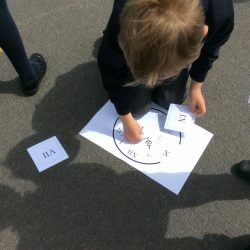 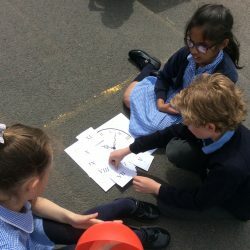 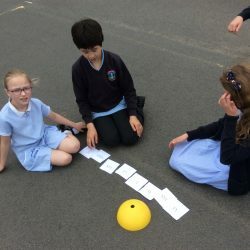 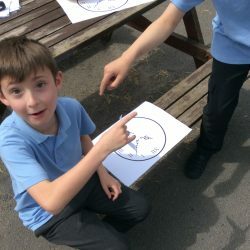 Today we got really active in our maths lesson as we competed in a Roman numerals relay. 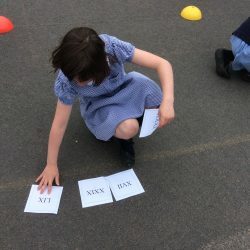 In teams we raced to collect our numerals before taking them back to put into numbered ordered. 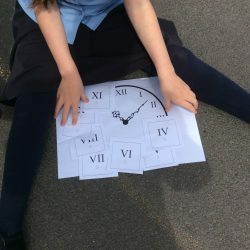 We all had a great lesson and discovered that Roman numerals are a lot easier to read than we first thought. 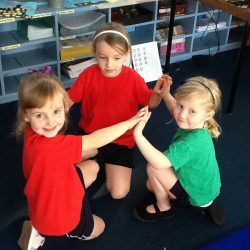 I am so proud of the children in 1MH. 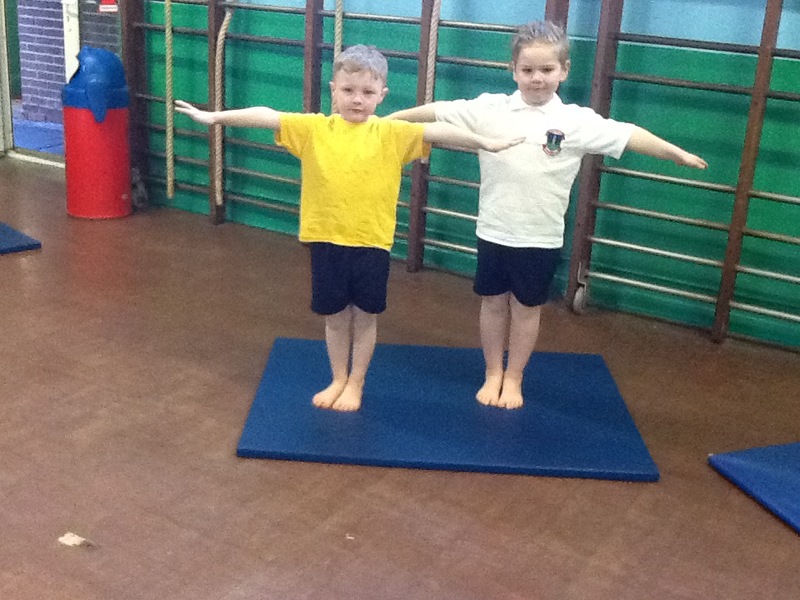 We had a fabulous PE lesson today creating basic body shapes. 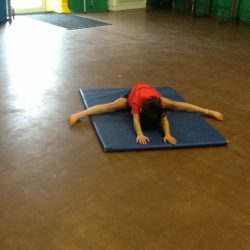 Can you guess what shape Kitty is making. 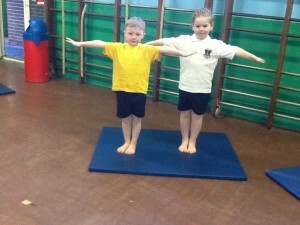 Mr T and Mr T ! 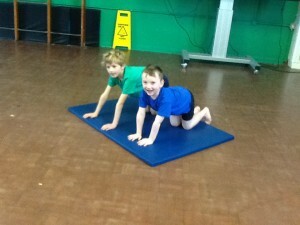 Happy Cats and angry cats. 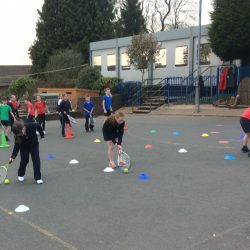 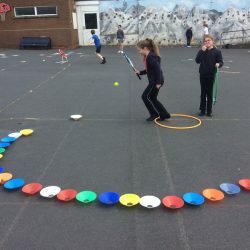 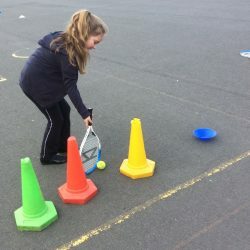 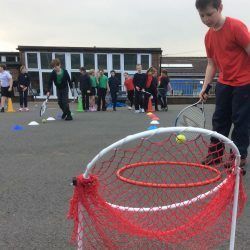 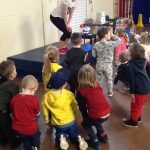 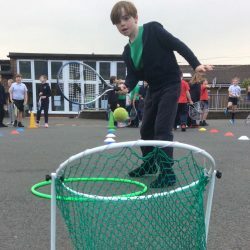 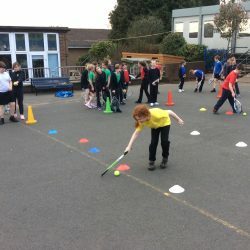 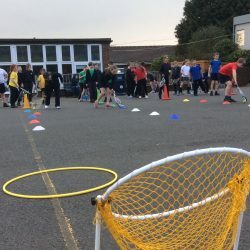 This term we’ve been battling the weather to learn tennis (sun, fog, rain and snow – we’ve been out in all of them at some point.) 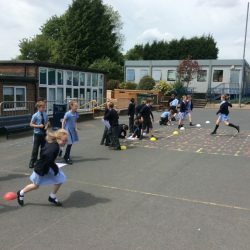 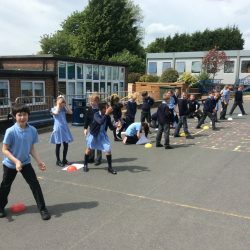 Here we are developing our forehand skills through our own games before combining our ideas to make a relay race.